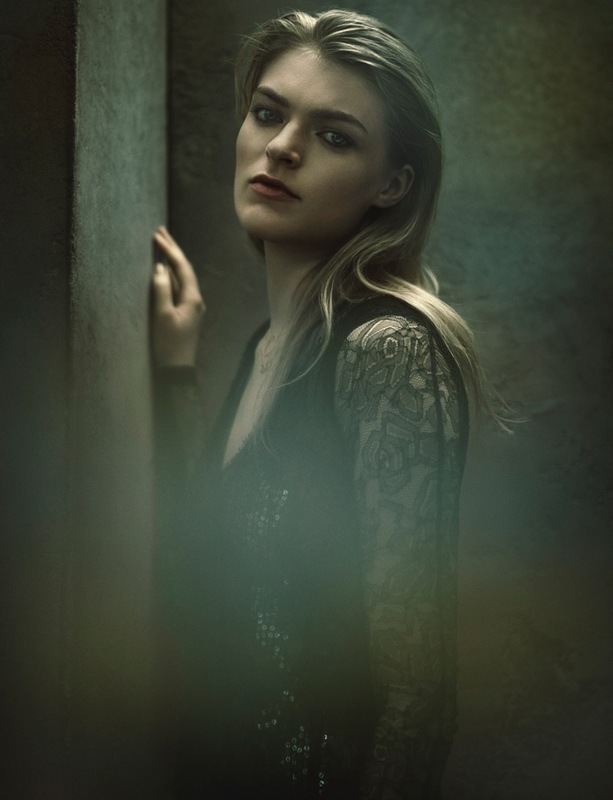 Laura Doggett may have just served up one of the year’s most interesting pop releases. Preceding the release of the ‘Into The Glass’ EP on May 11, the title track is an intriguing beast; majestic sweeping strings and shuffling, polished production that wouldn’t sound out of place on an Emeli Sandé album, combined with the strength of Laura’s almost Shakira-esque vocals. Super-stylish, yes. Incredibly likeable, also yes. Take a look at the clip/listen to the song below.